FOIA: If you have ever had any contact with immigration authorities, you should file a Freedom of Information Act (FOIA) request with the appropriate government agency to obtain a copy of your records. Click here for more information on filing FOIAs with USCIS. Evidence of presence in the United States: The Senate bill indicates that applicants need to prove physical presence in the United States since December 2011. You should gather a variety of documents to prove how long you have continuously resided in the United States. Objective evidence such as bills, leases, bank accounts, tax filings, paystubs, medical records, school records, church records, insurance records, or other similar documents are generally considered preferable to affidavits. Don’t get taken advantage of and be careful of the advice you receive: At this time, there is no new law and it is not yet possible to file an application under the Senate bill. 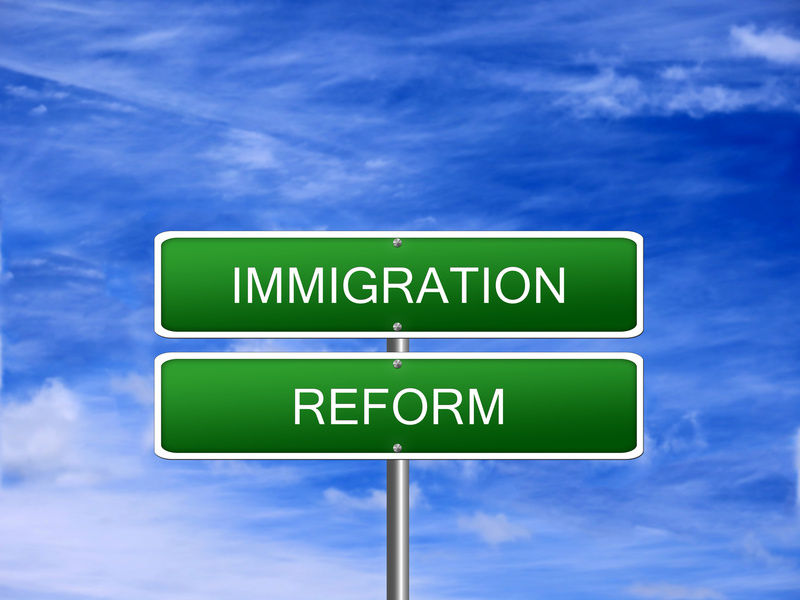 Seek advice from a qualified attorney or organization accredited by the Board of Immigration Appeals. Notaries or “notarios” are not attorneys and are not qualified or authorized to give immigration advice — to do so would be considered notario fraud. If you have questions about the Senate bill and actions you can take now to prepare for possible changes to the immigration laws, contact the Chicago immigration attorneys at MMHPC.